Jolted by the unexpected slide in the yuan, stocks fell and Treasuries rose. But what next? A proper response all depends on whether Beijing plans a bigger depreciation of its currency. When U.S. policy rates will rise is no longer the only guessing game in town. 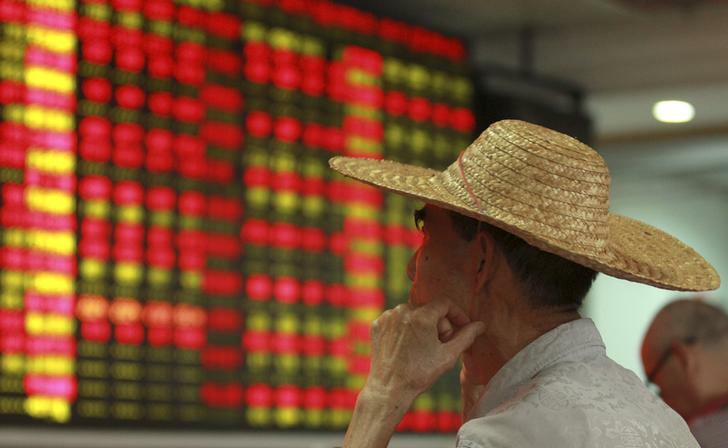 An investor looks at an electric board showing stock information at a brokerage house in Haikou, Hainan province, China, August 11, 2015.